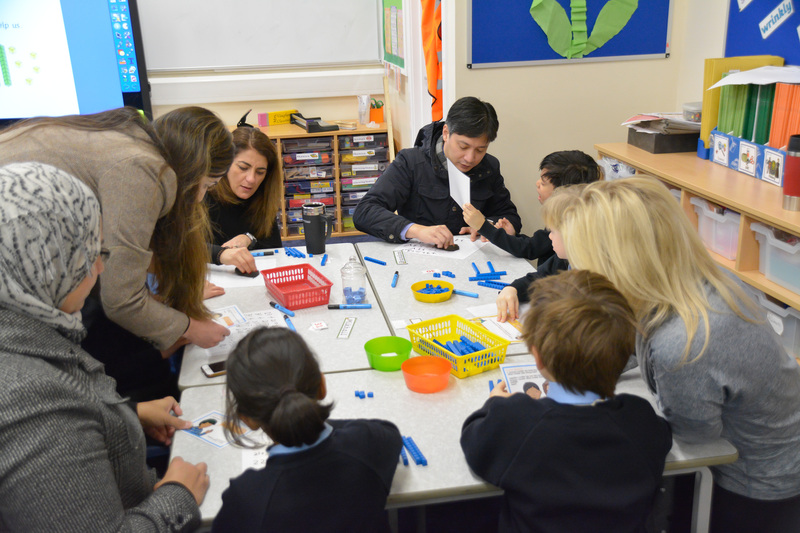 We are very grateful for the parents that took the time to attend our Parent Share in KS1, focusing on Maths and the importance of depth of knowledge. 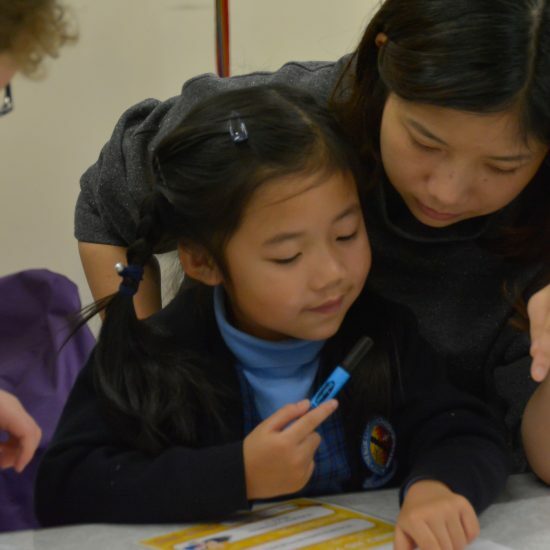 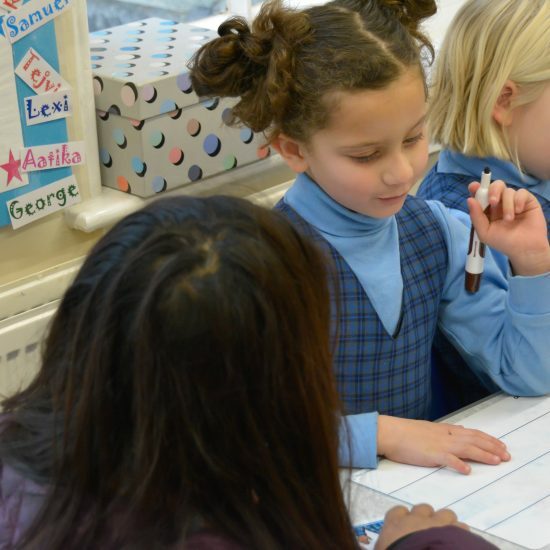 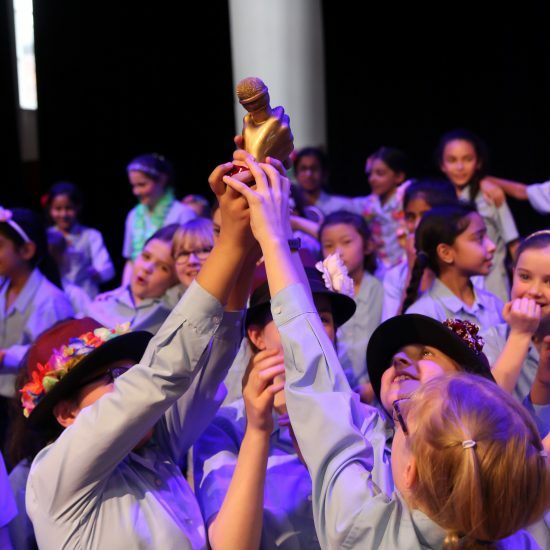 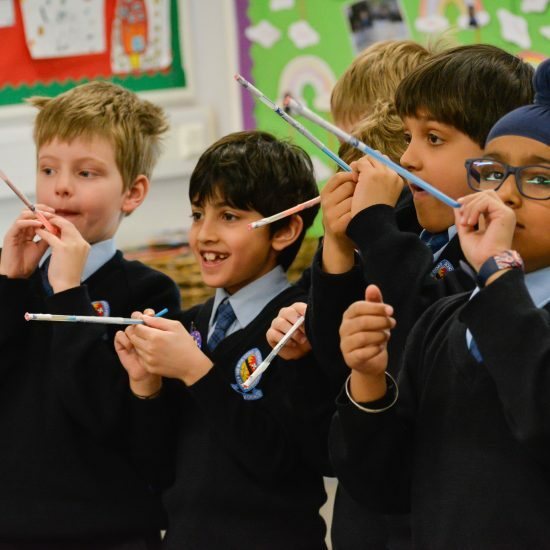 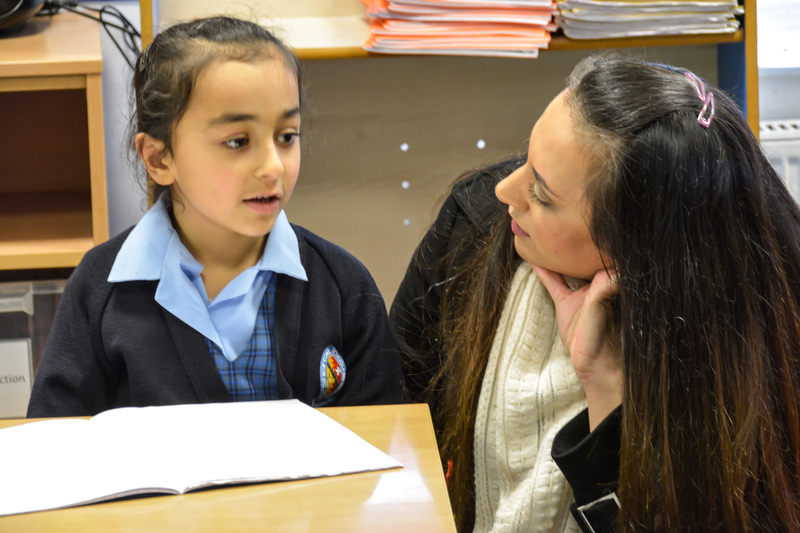 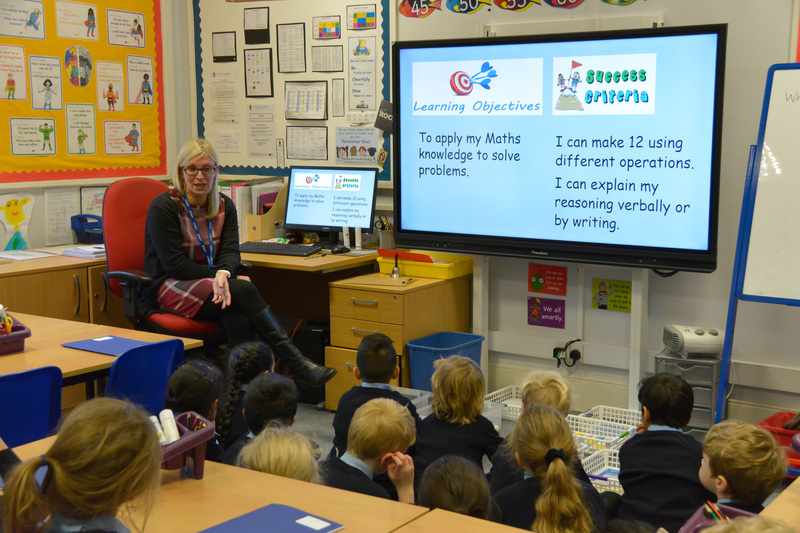 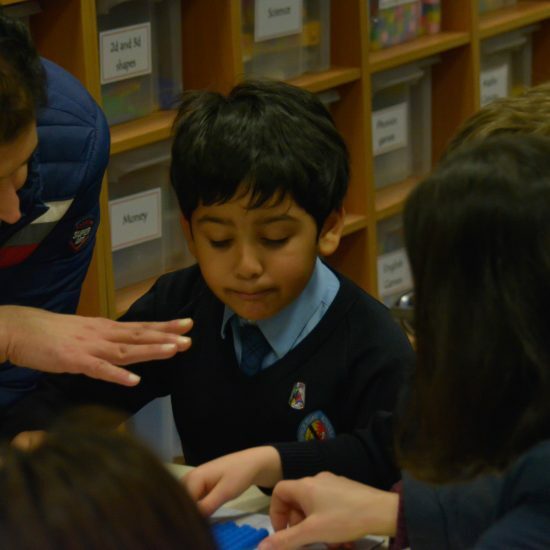 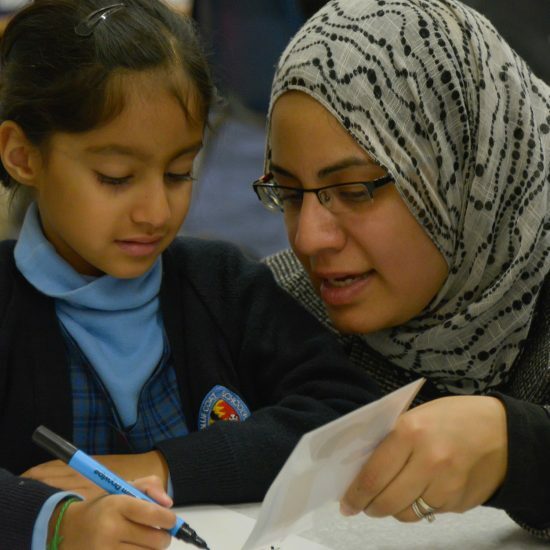 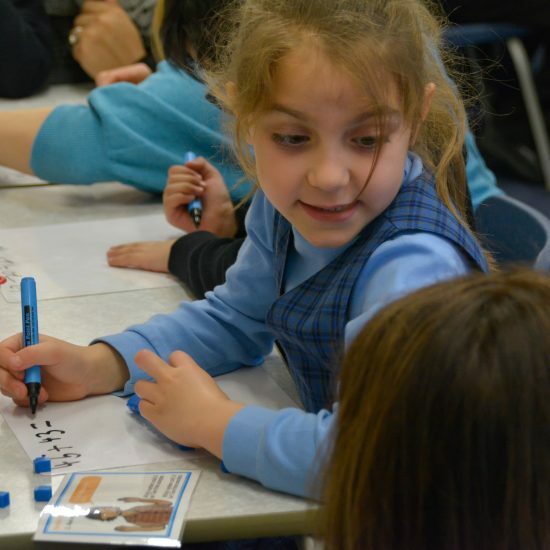 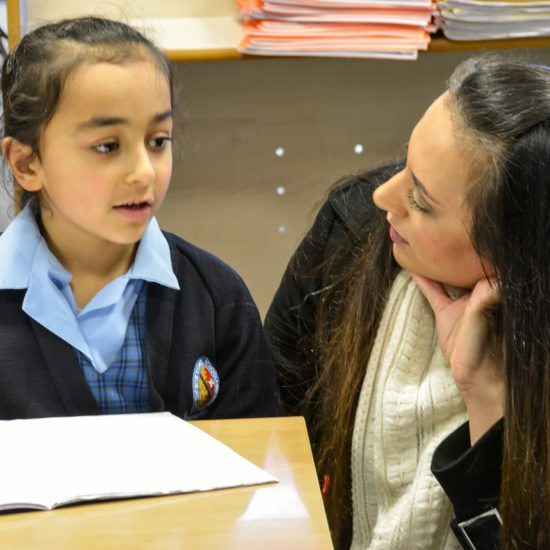 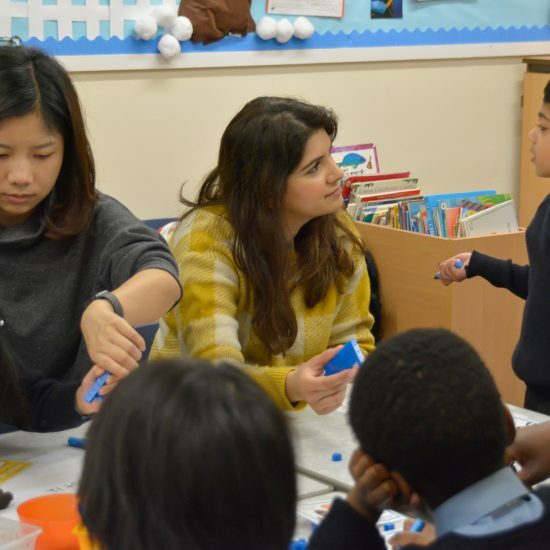 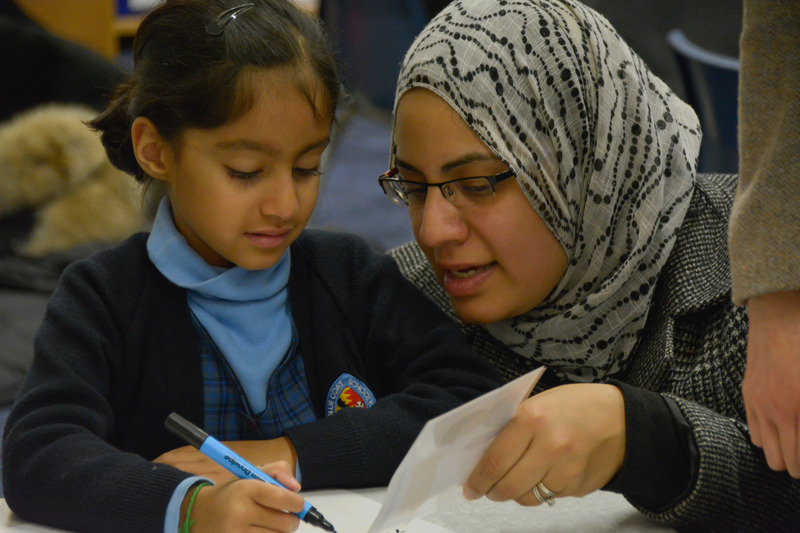 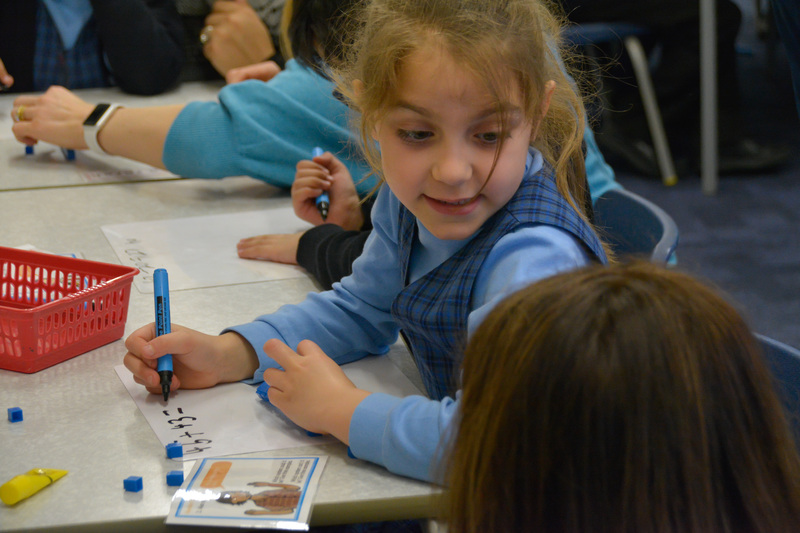 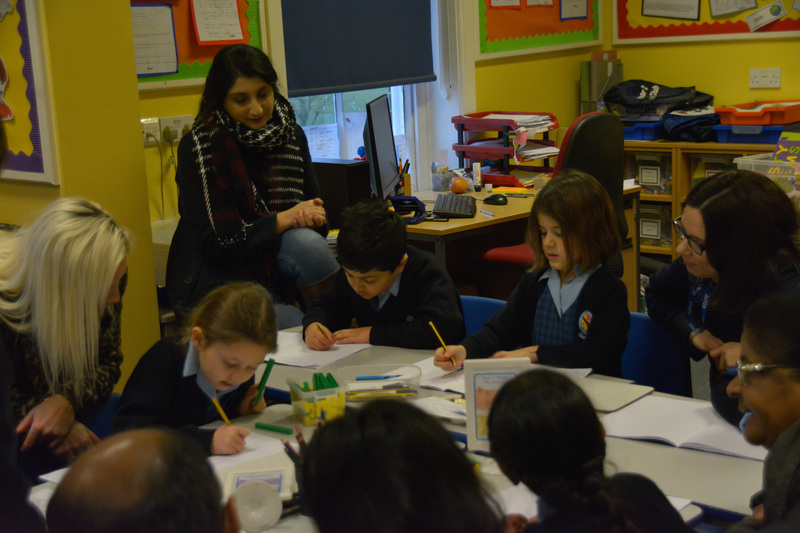 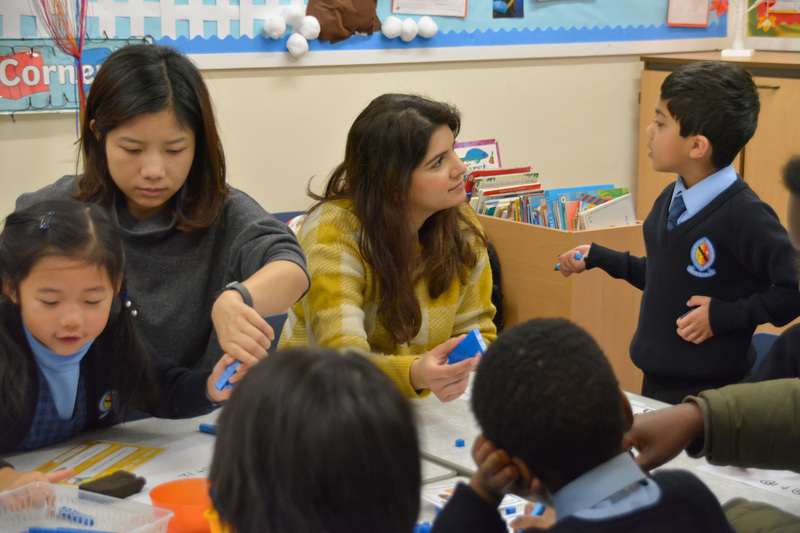 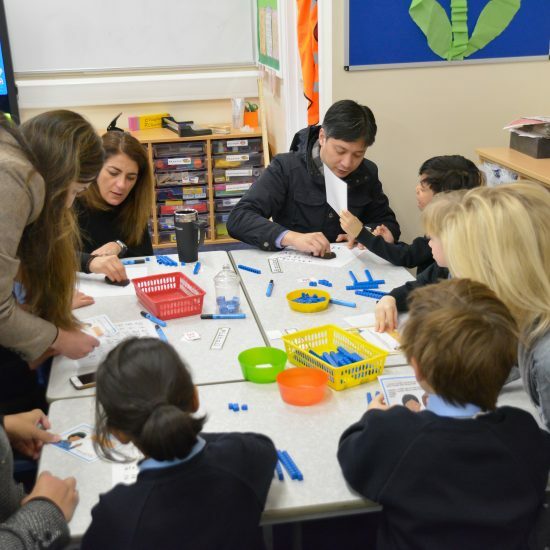 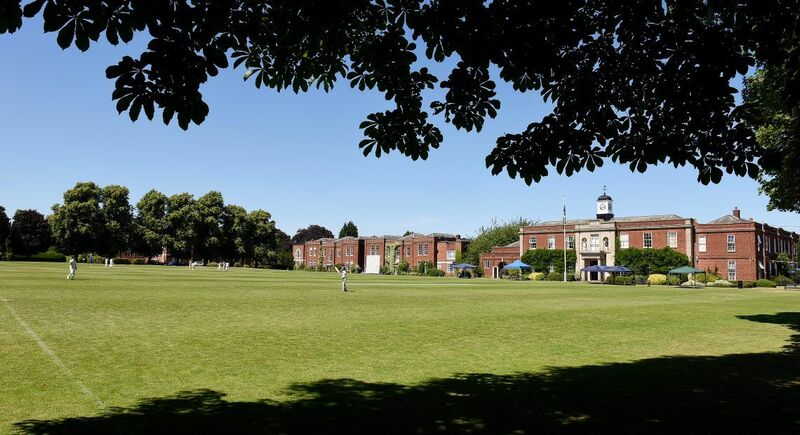 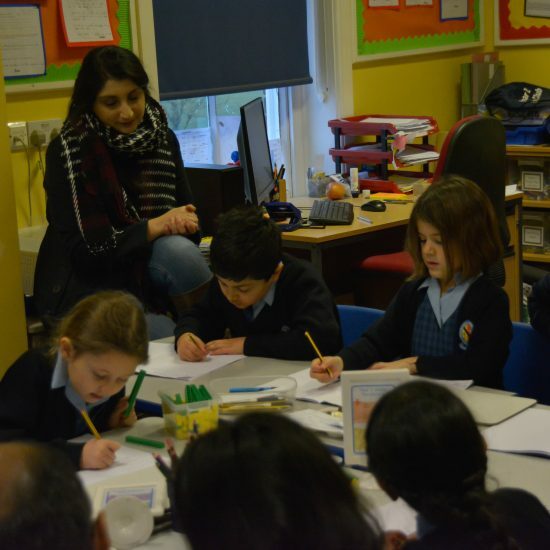 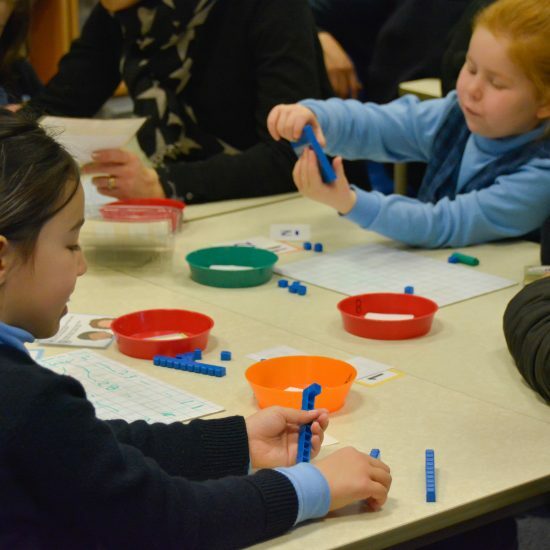 After a very interesting introduction which discussed the significance of fully understanding mathematical concepts as opposed to rote learning and memorising, teachers in Years 1 & 2 showcased how Maths is taught in the classrooms to the parents. 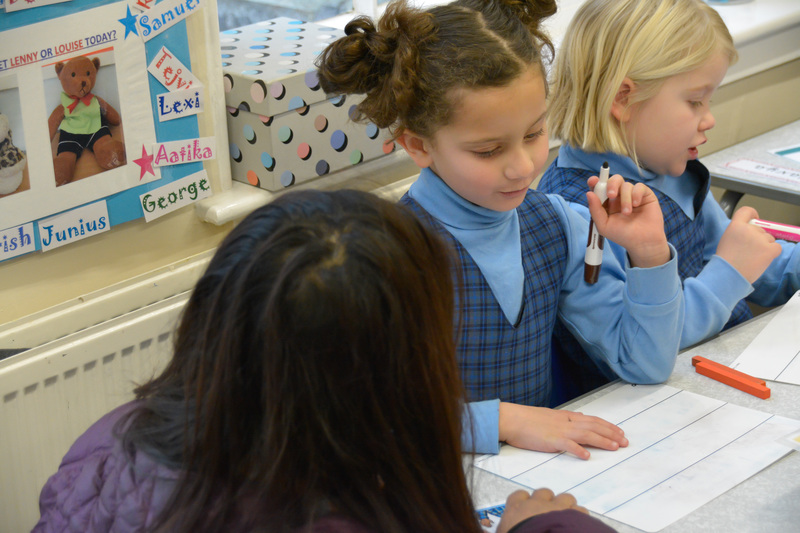 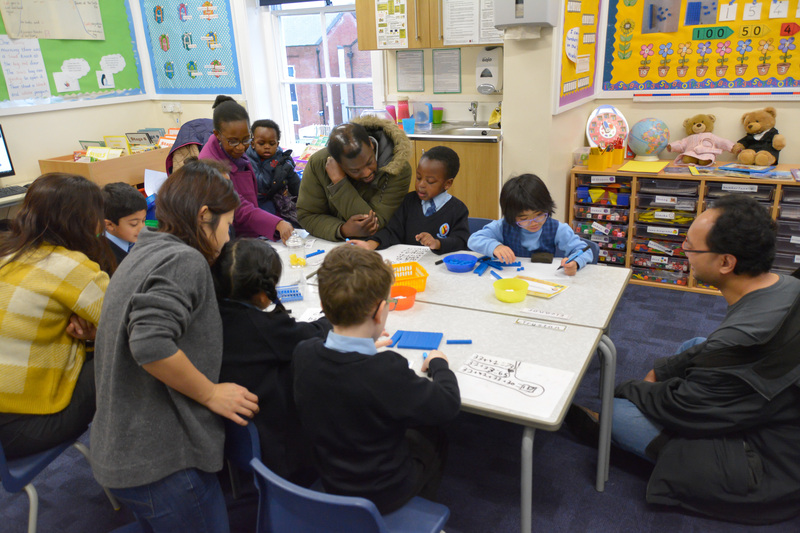 In Year 2s case, we showed the learning of different ways to make 12. 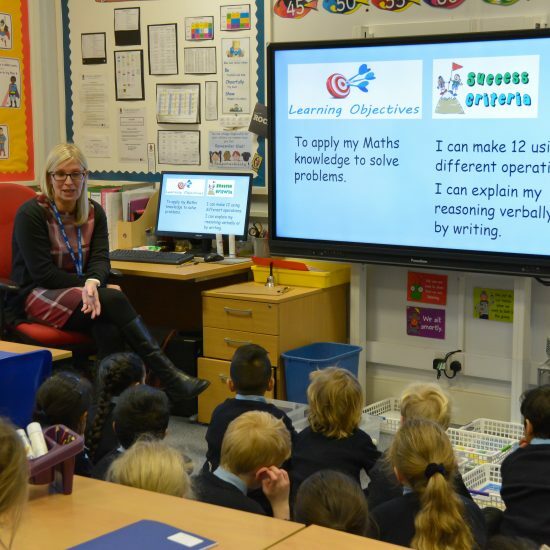 This may seem like a small number to focus on, but this was the point: we learnt there are essentially infinite ways to make 12 using addition, subtraction, multiplication and division as well as mixtures of these operations. 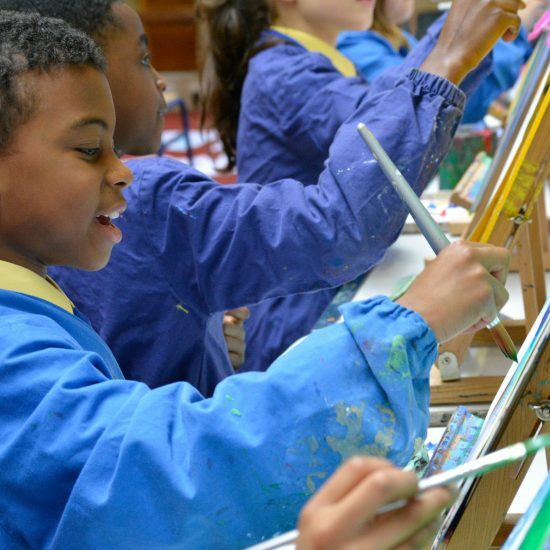 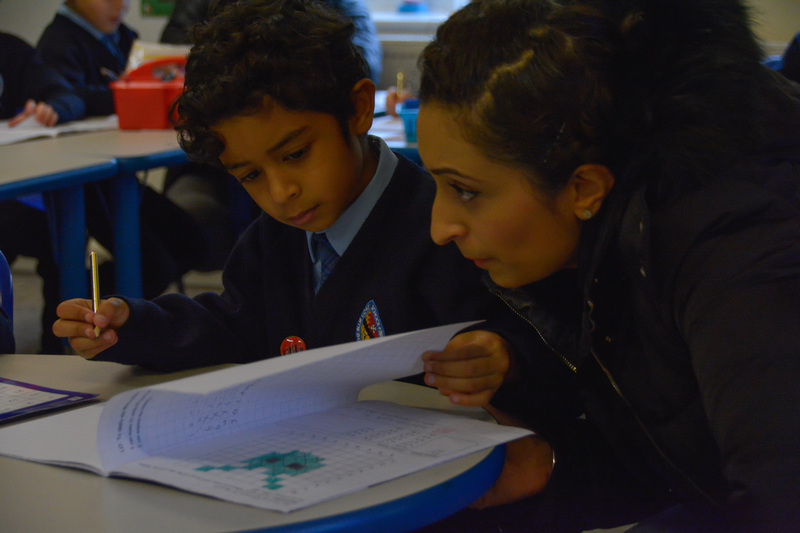 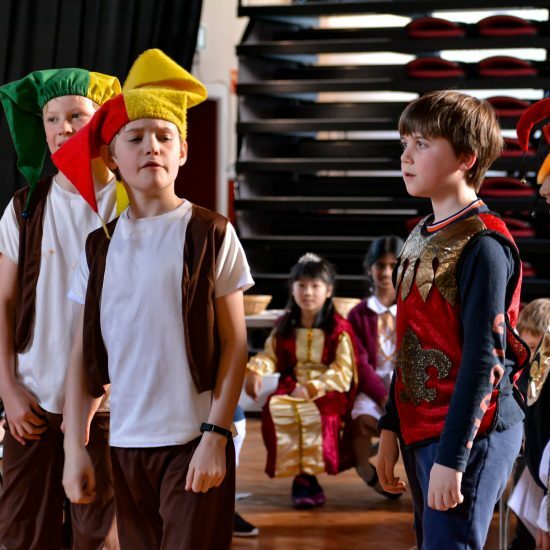 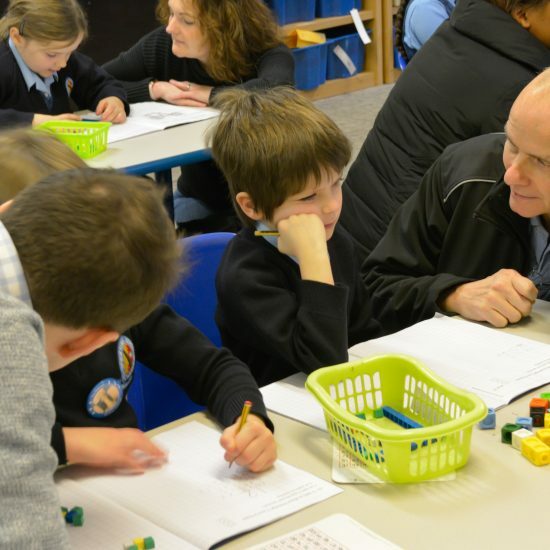 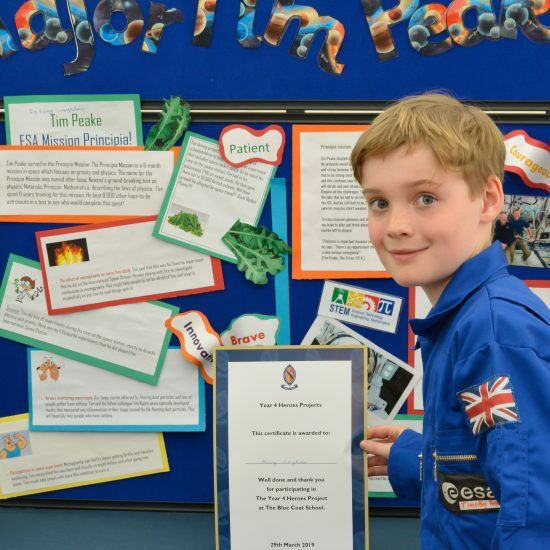 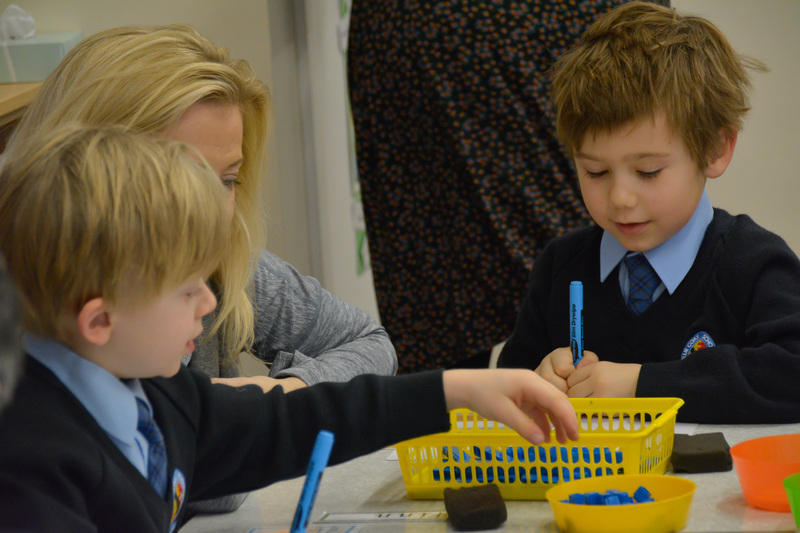 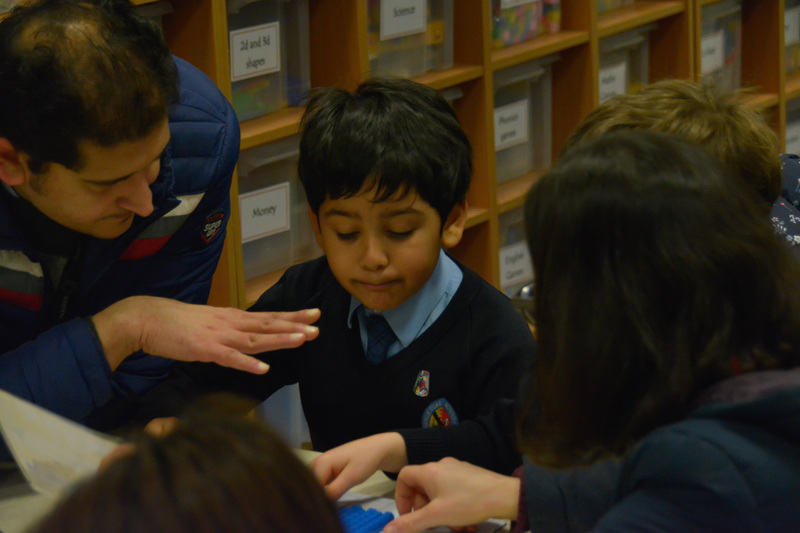 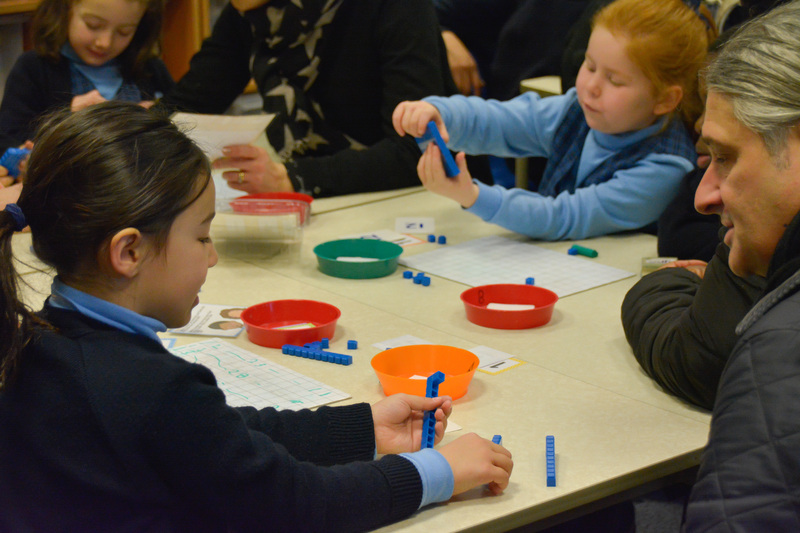 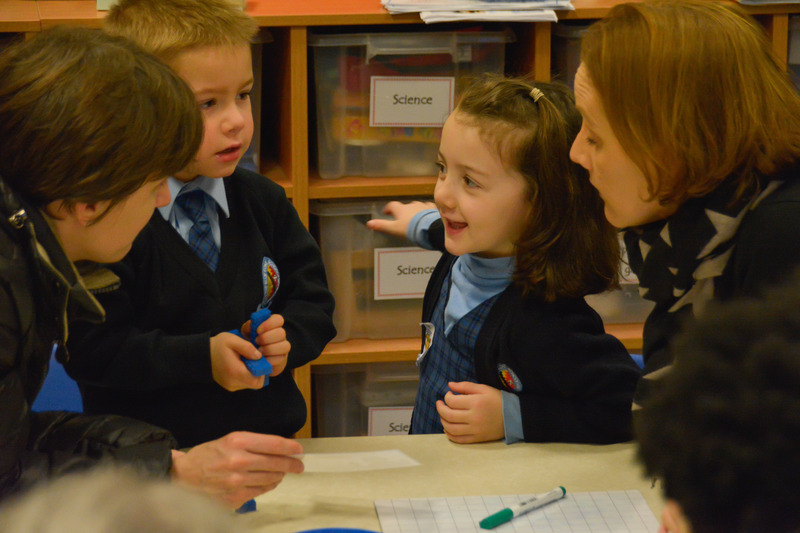 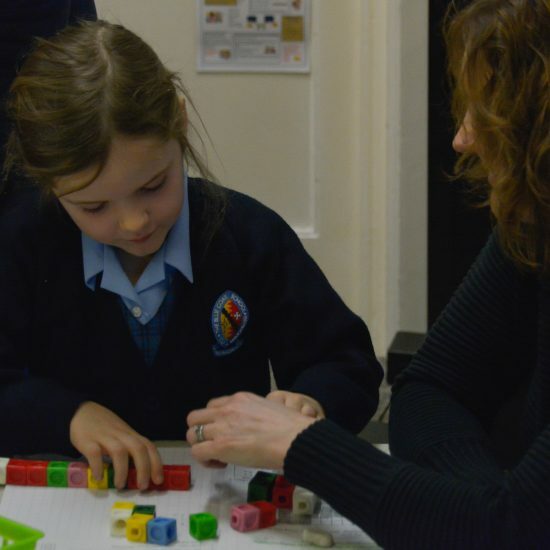 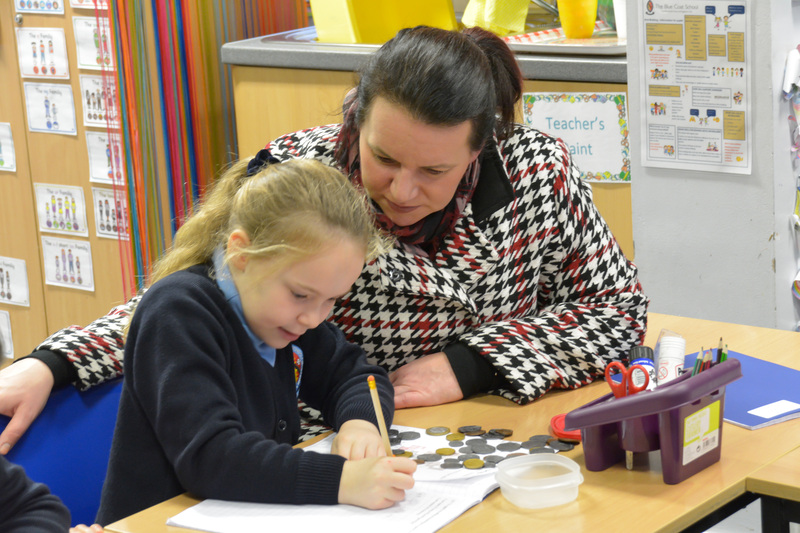 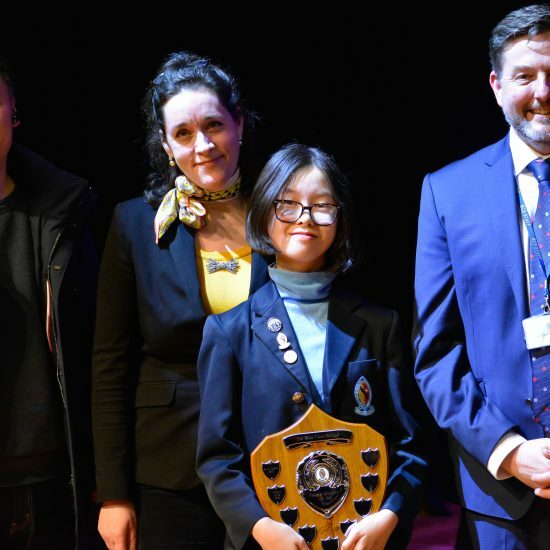 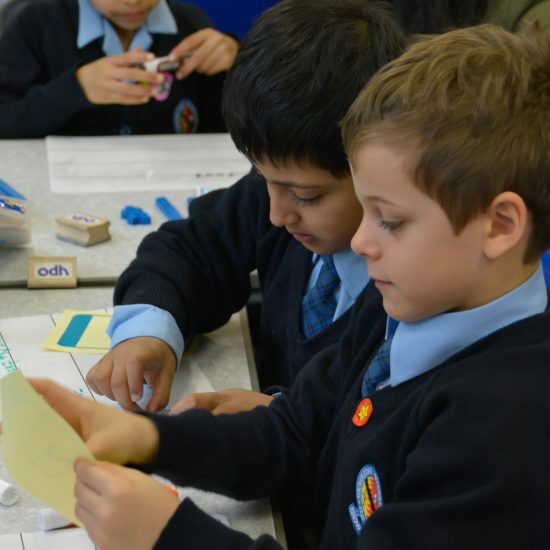 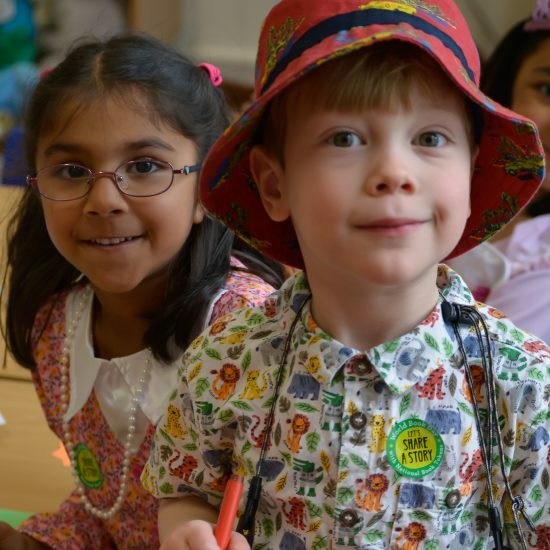 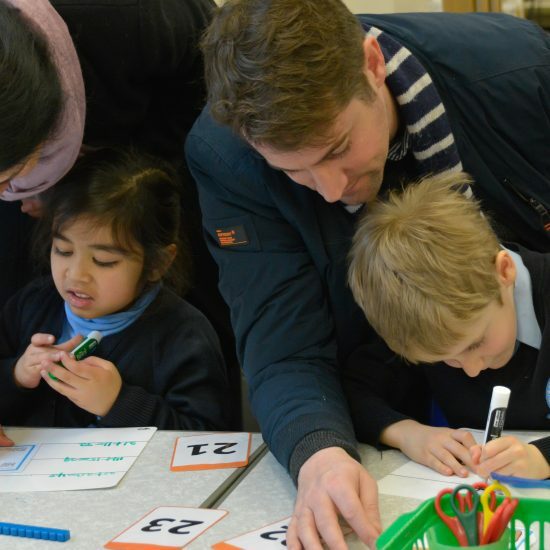 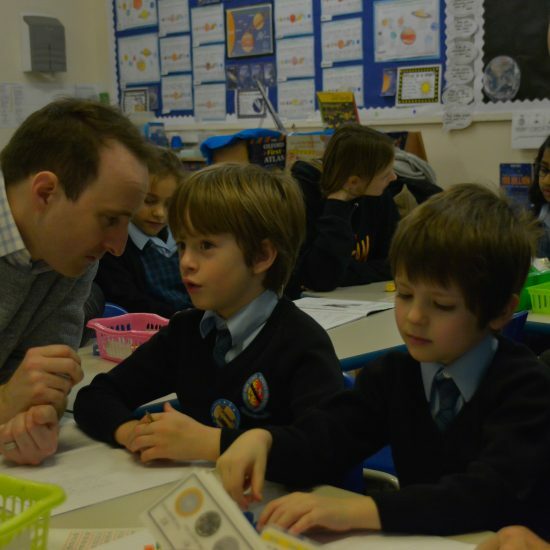 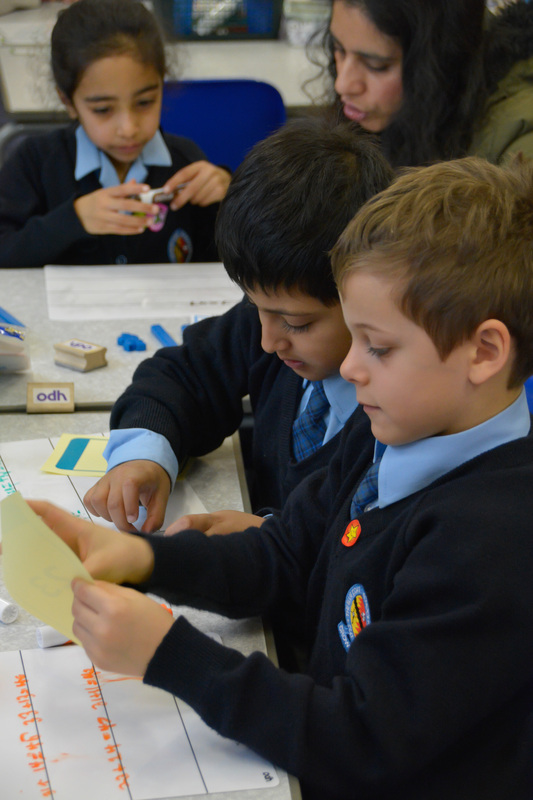 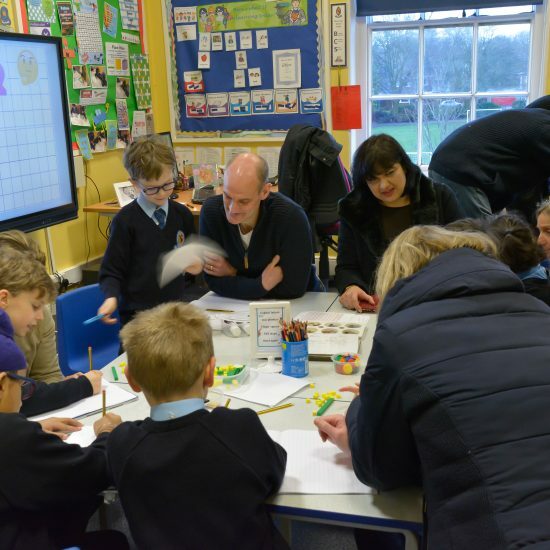 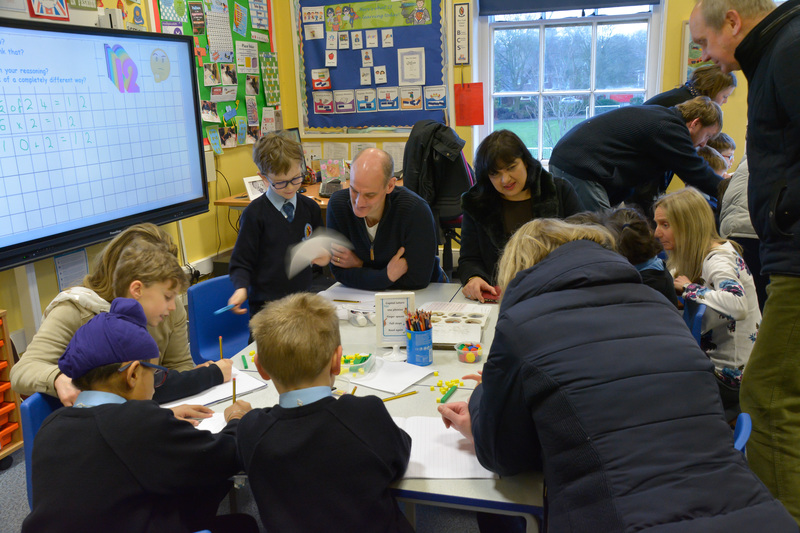 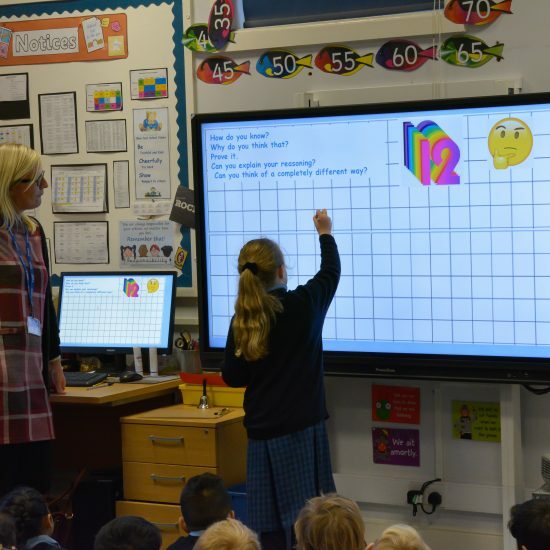 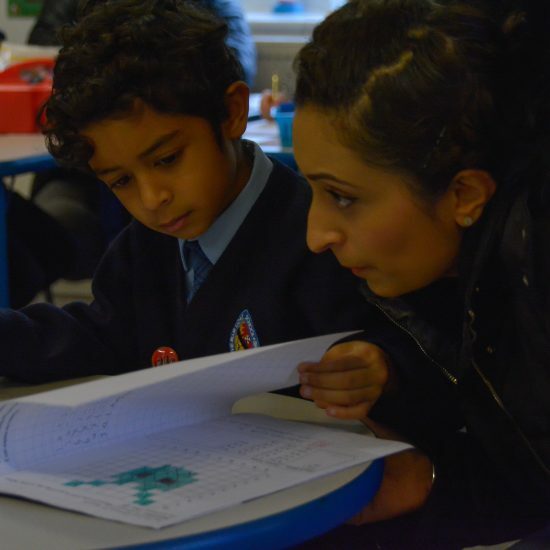 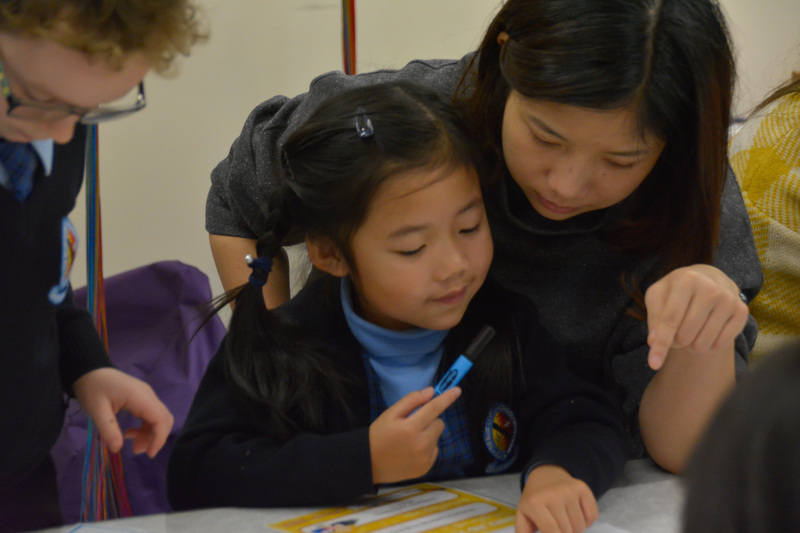 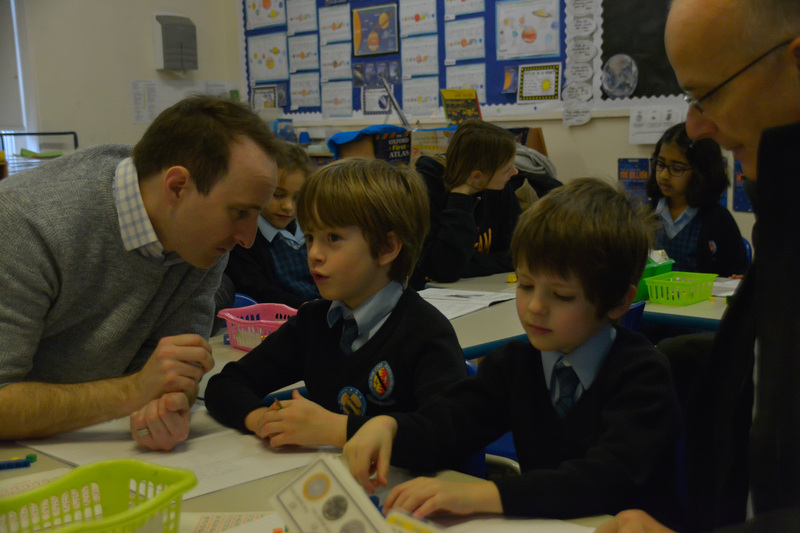 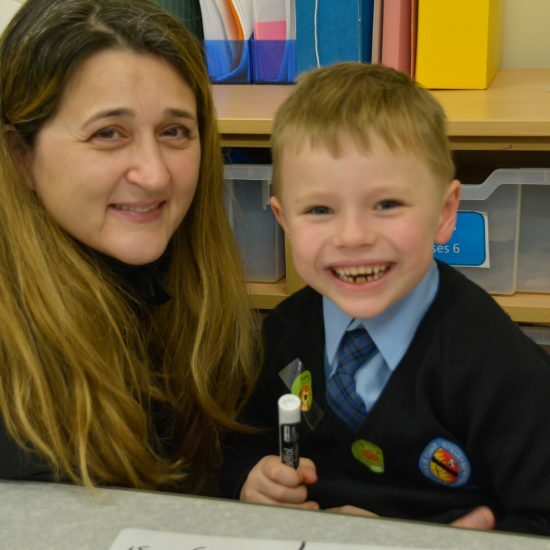 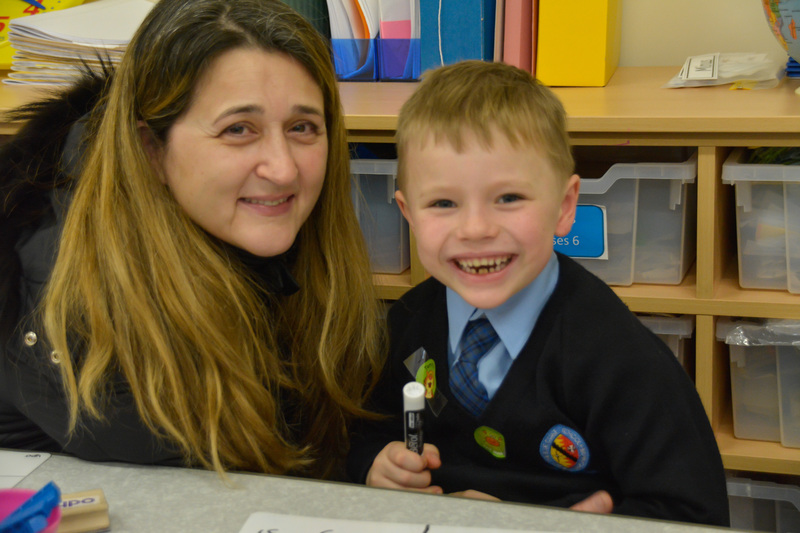 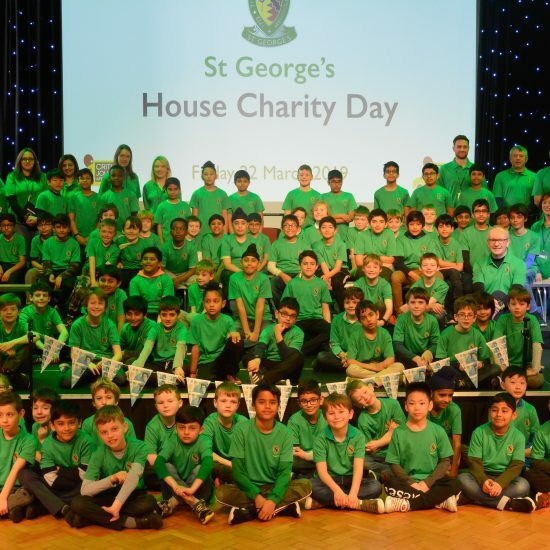 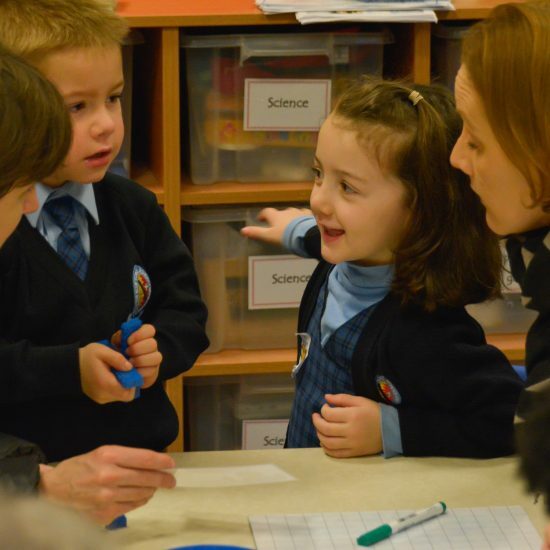 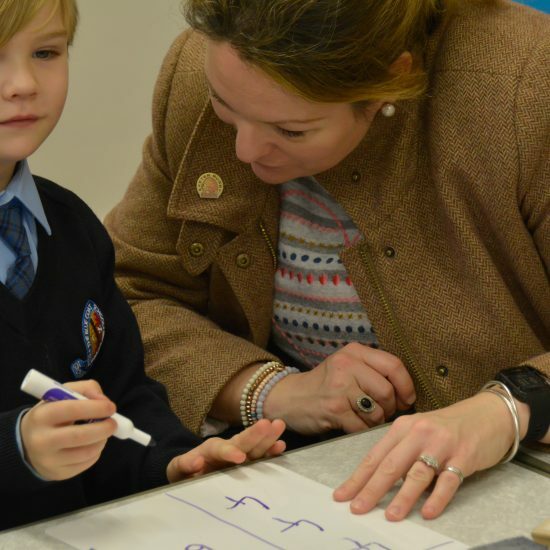 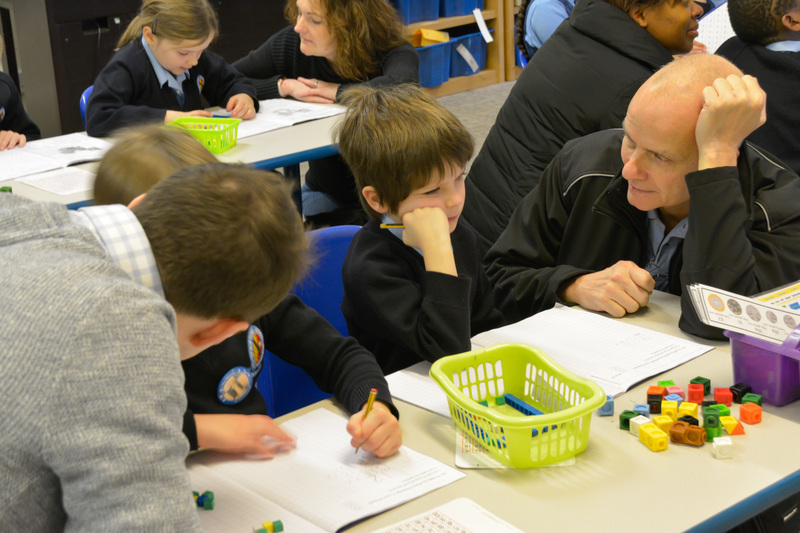 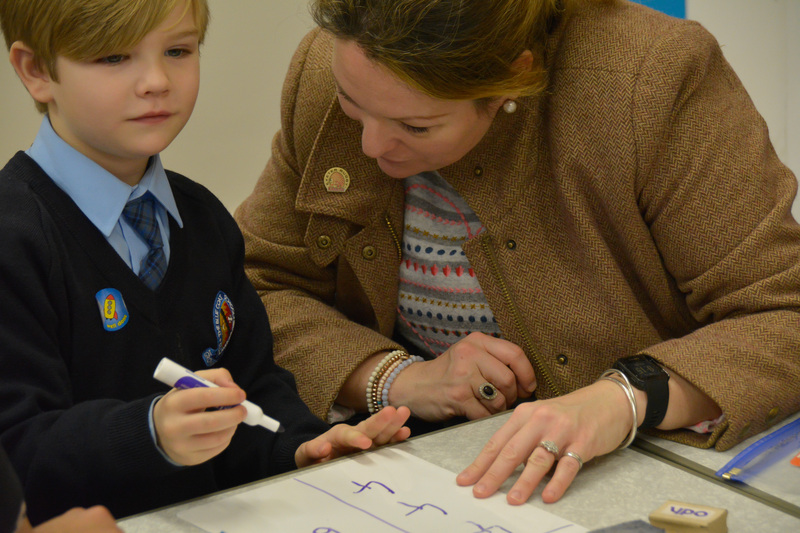 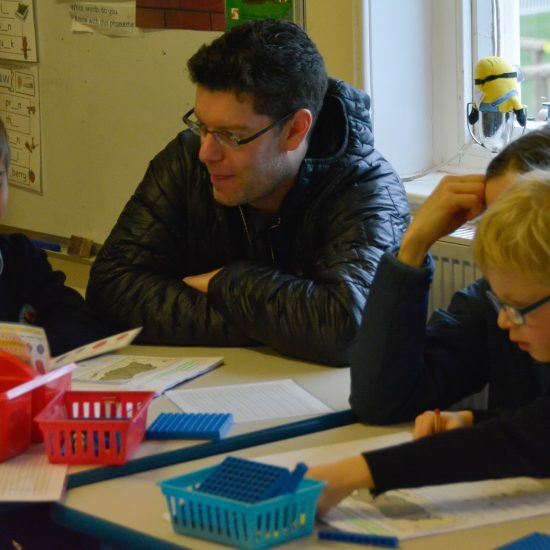 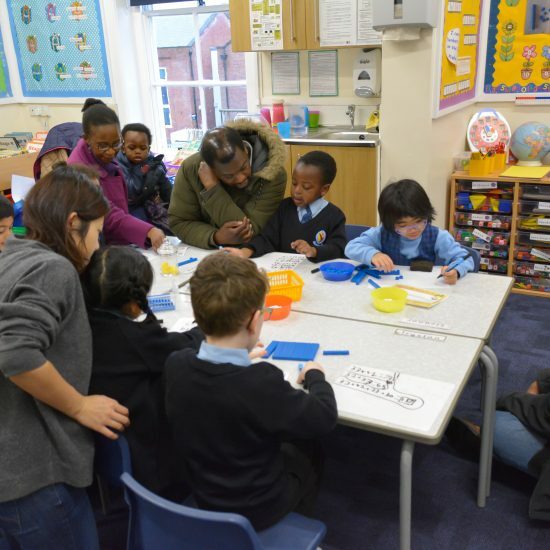 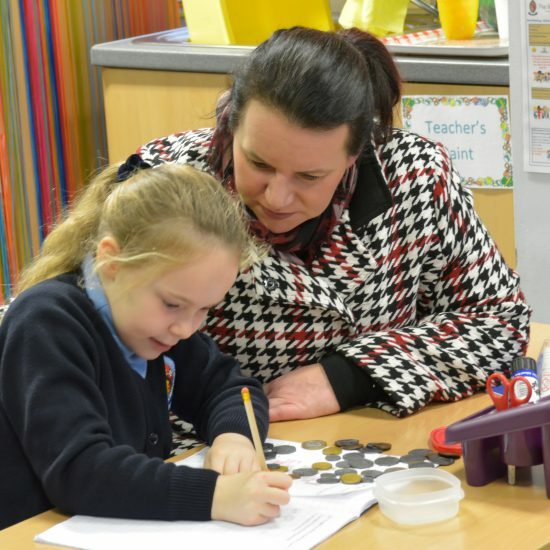 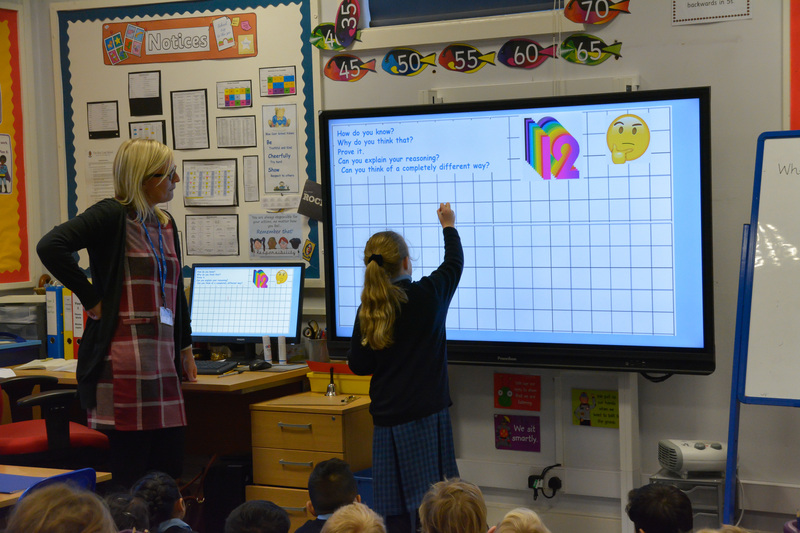 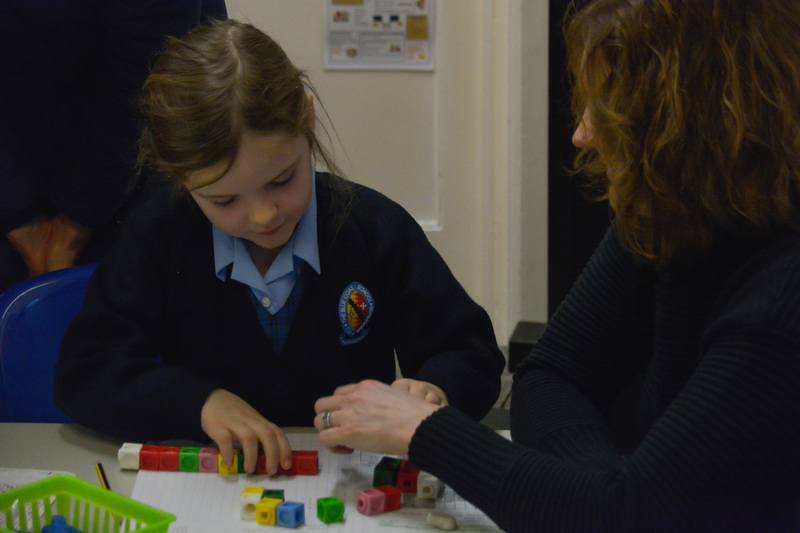 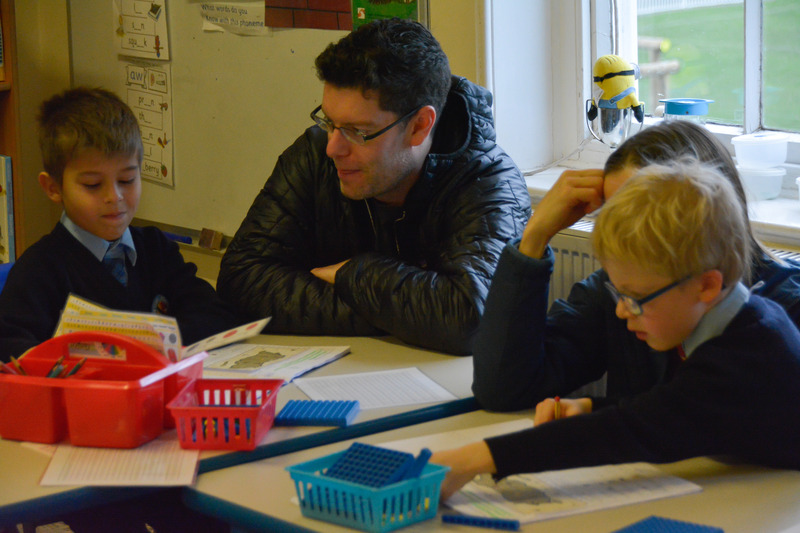 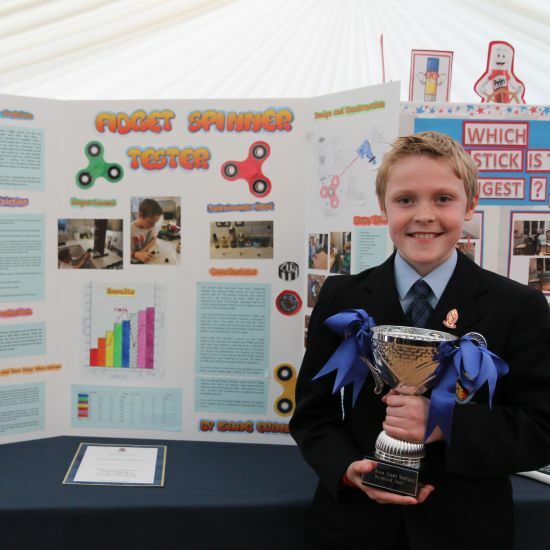 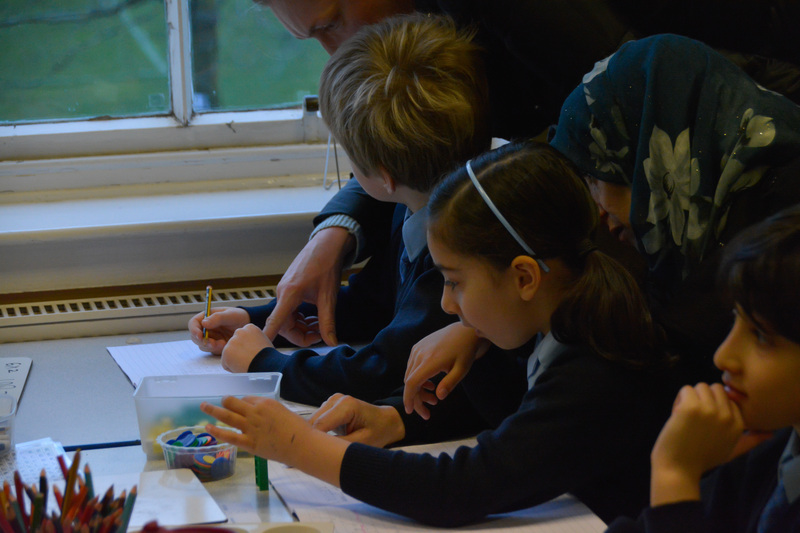 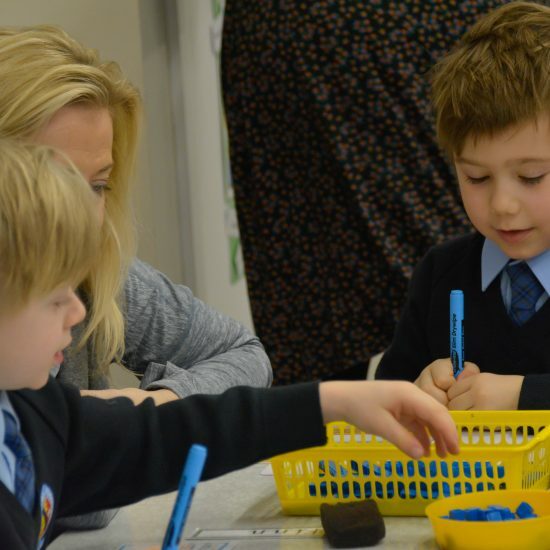 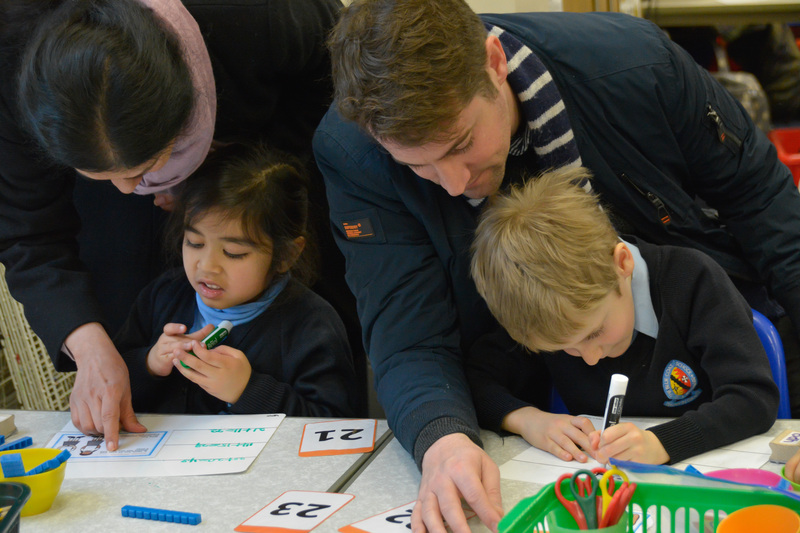 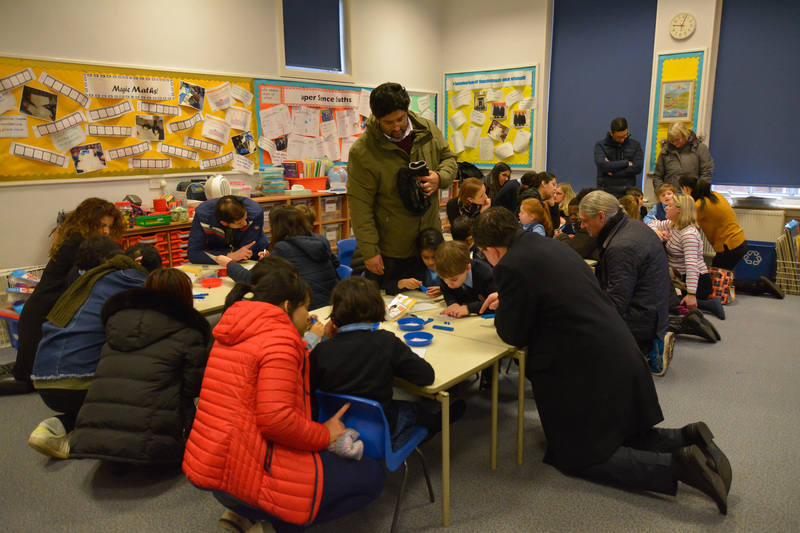 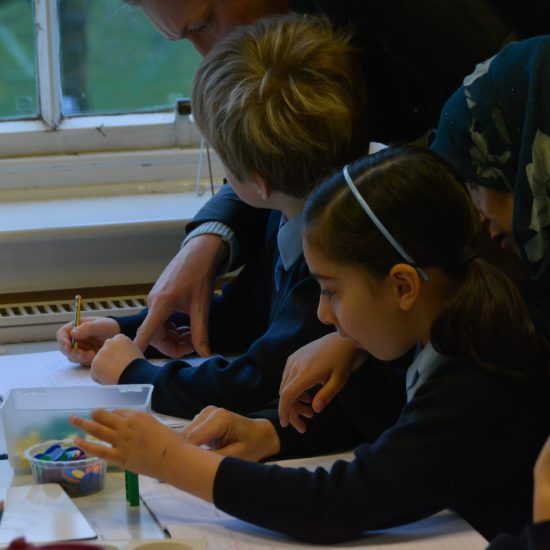 The children were fantastic at demonstrating their number and reasoning skills to their parents, and we hope you enjoyed it as much as we did.